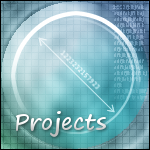 This part is focused on different projects no related to images and graphics at all. For starter, it will be homemade road bike carbon frame. 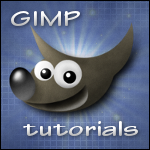 You can find here GIMP tutorials. GIMP is free software for image editing, as well as creation new images, patterns, textures and fonts. Some of the tutorials are inspired by other authors. Links to their webpages are included. Others are from our production. Originally, there was slovak translation of the GIMP manual in this section. 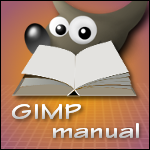 Non slovak visitors are encourage to visit official GIMP documentation which will open in new window..